Mamarabadi, M., Tokhmechi, B. (2012). Signal processing approaches as novel tools for the clustering of N-acetyl-β-D-glucosaminidases. Iranian Journal of Biotechnology, 10(3), 175-183. Mojtaba Mamarabadi; Behzad Tokhmechi. "Signal processing approaches as novel tools for the clustering of N-acetyl-β-D-glucosaminidases". 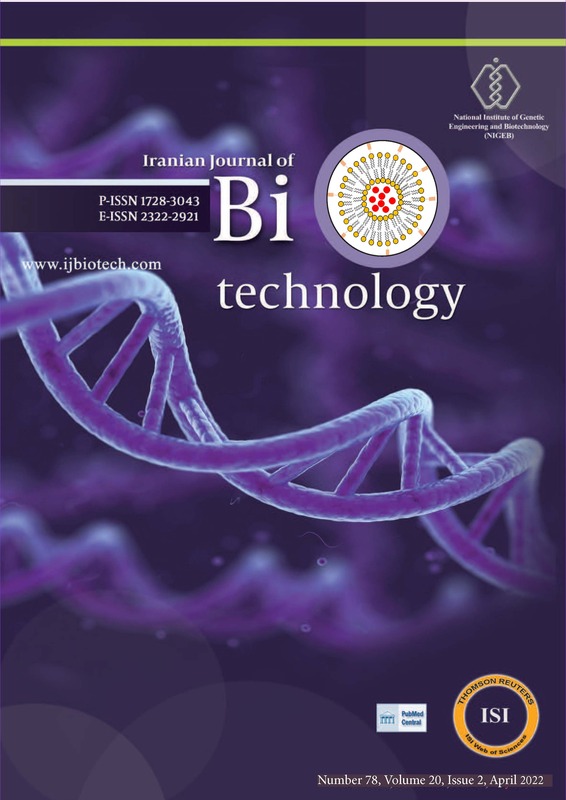 Iranian Journal of Biotechnology, 10, 3, 2012, 175-183. Mamarabadi, M., Tokhmechi, B. (2012). 'Signal processing approaches as novel tools for the clustering of N-acetyl-β-D-glucosaminidases', Iranian Journal of Biotechnology, 10(3), pp. 175-183. Mamarabadi, M., Tokhmechi, B. Signal processing approaches as novel tools for the clustering of N-acetyl-β-D-glucosaminidases. Iranian Journal of Biotechnology, 2012; 10(3): 175-183. 2Faculty of Agriculture, Shahrood University of Technology, P.O. Box 316, Shahrood, I.R. Iran. 3School of Mining, Petroleum and Geophysics Engineering, Shahrood University of Technology, P.O. Box 316, Shahrood, I.R. Iran. coefficients not only had more validity but also the drawback of the classic cladogram tree has been improved.